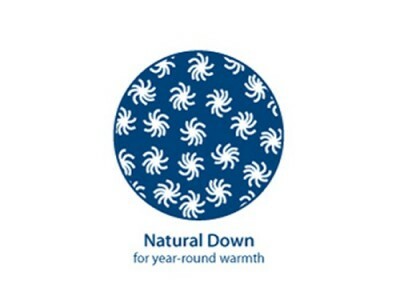 This down comforter is filled with all-natural down for cozy, year-round warmth. The sewn through diamond box design allows down to fully loft while preventing fill shift. 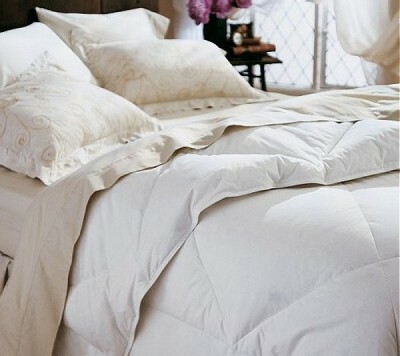 This down comforter is filled with all-natural down for cozy, year-round warmth. The sewn through diamond box design allows down to fully loft while preventing fill shift. 100% cotton cover provides natural softness and durability. 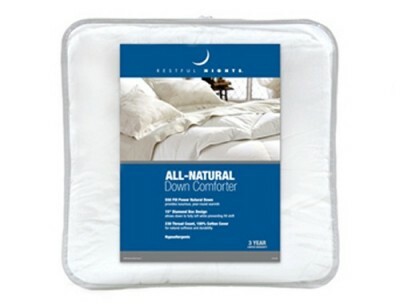 All-Natural Down Comforter is value-priced, year-round down comforter entry level comforter delivers cozy comfort. 550 fill power is ideal for year-round warmth. 230 thread count, 100% cotton fabric for leak-proof softness. Diamond box design eliminates fill shift.